50 years ago no one would have imagined renting a car and few today can imagine a world without such a service. And for a day, many in Porterville thought the worst, assuming that the latter. Looking into what was lost was only moved. 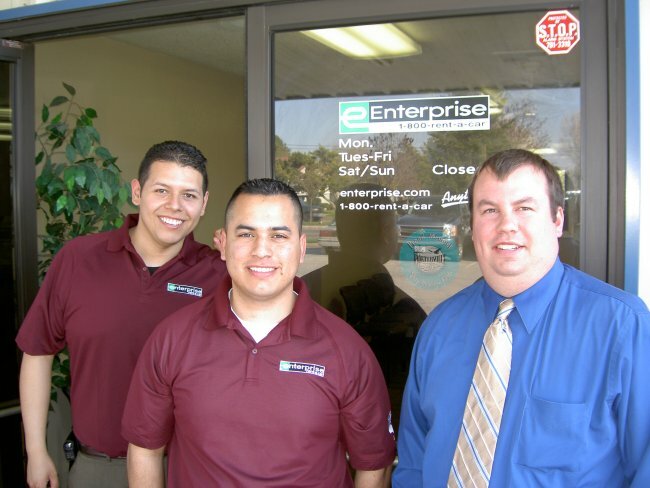 Enterprise car rental, a business staple in the Porterville area for close to 20 years, did not close – they only moved … to their west side location in town, at 190 West Olive. Kyle Hill, assistant branch manager said the move back to West Olive was a one day move and by the time the Post arrived, they were all but done. 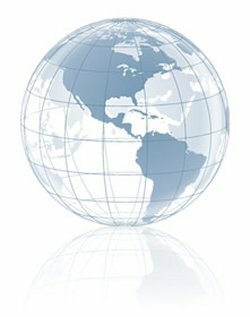 Relocating back to Olive, was a strong economic and wise move. Instead of cutting personnel to prepare for a possible slow down in the rental business, or raising the rate to pay for both locations, Enterprise just combined their inventory and employees. Israel Reyes and Lorenzo Ramirez, new Enterprise employees told the Post that their rates are still the same, including 50% off during the weekends and an additional 10% off the daily (Mon-Fri) rate, if you mention reading about it in the Post.